Ensuring greater brand visibility for the 2013 award for young Polish artists. 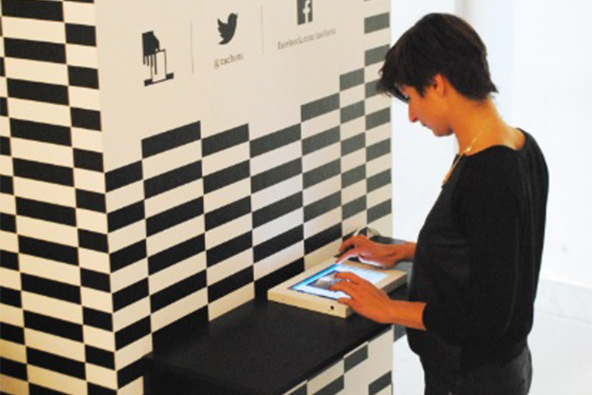 Media relations activities aimed at media channels specialising in culture, general news and business; launching a Twitter account and an innovative voting mode via Twitter and a tablet placed at Zachęta – National Gallery of Art. Expanding media coverage: disseminating information through mass media reaching a large audience and not only through media specialising in culture. Interviews published in various business, culture and news media. Over a dozen of reporters attending the gala award ceremony. Reviews of the exhibition in the most influential weeklies. Positive reviews in major media specialising in marketing and technology, in response to the activities on Twitter.